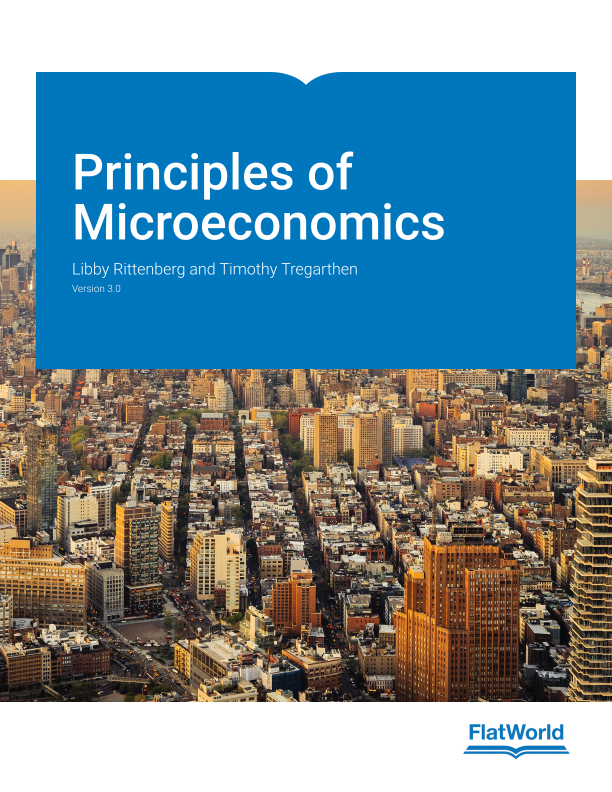 This textbook is suitable for the following courses: Introductory Microeconomics, Principles of Microeconomics, Principles of Economics. In Principles of Microeconomics, the authors explore how political outcomes of events, such as Brexit and the election of Donald Trump, affect economic policies and economic outcomes. Throughout the last decade, economists have received the public’s attention, and the authors saw an opportunity to share economic principles and thinking in a way that emphasizes their relevance in today’s world. Spotlights controversies surrounding such issues as the impact of minimum wage increases and efforts to address environmental concerns.